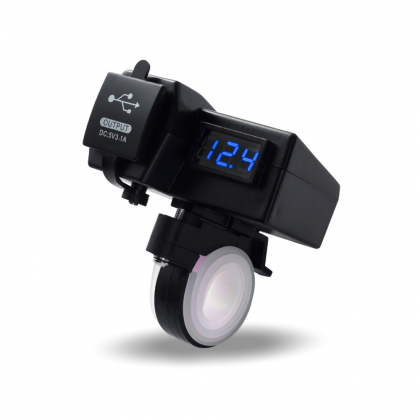 andlebar mount, can be used on 7/8" and 1" handlebar, maximum diameter is 30mm. With on/off switch, waterproof cover. 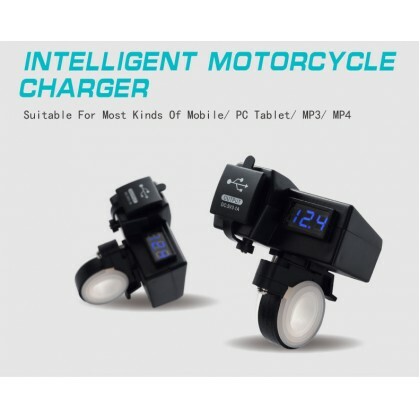 Can be used to charge GPS, cell phone, MP3 or interphone. 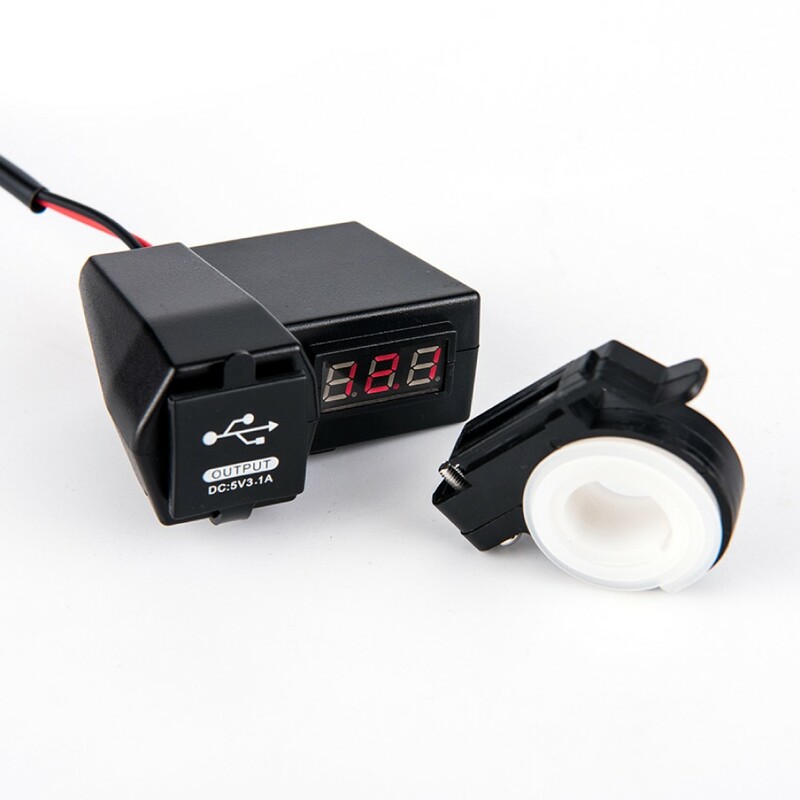 With High-Tech IC, decrease charging current when the battery is nearly full. 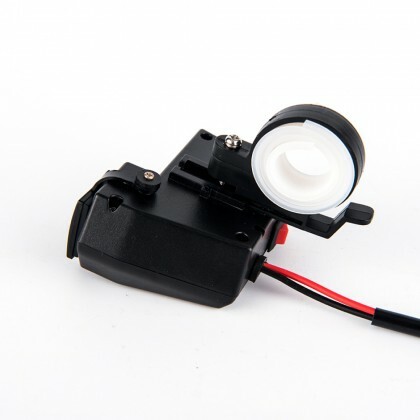 With reverse polarity protection, overload protection. 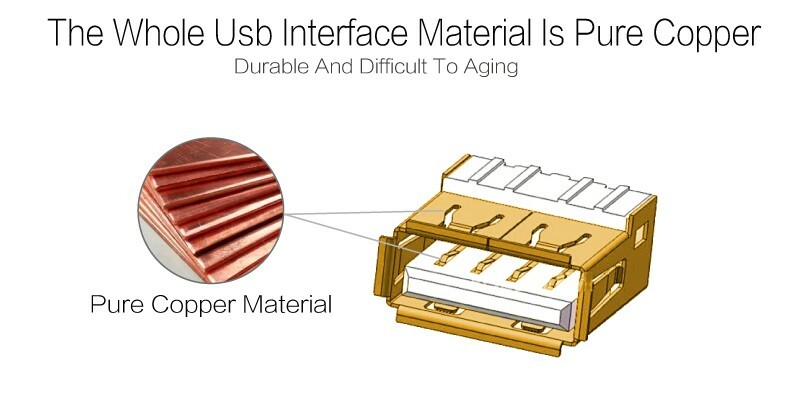 High refresh frequency, low power consumption. Replaceable 5A fuse tube. Can be used on motorcycles, ATVs, Quad bike or snowmobiles. 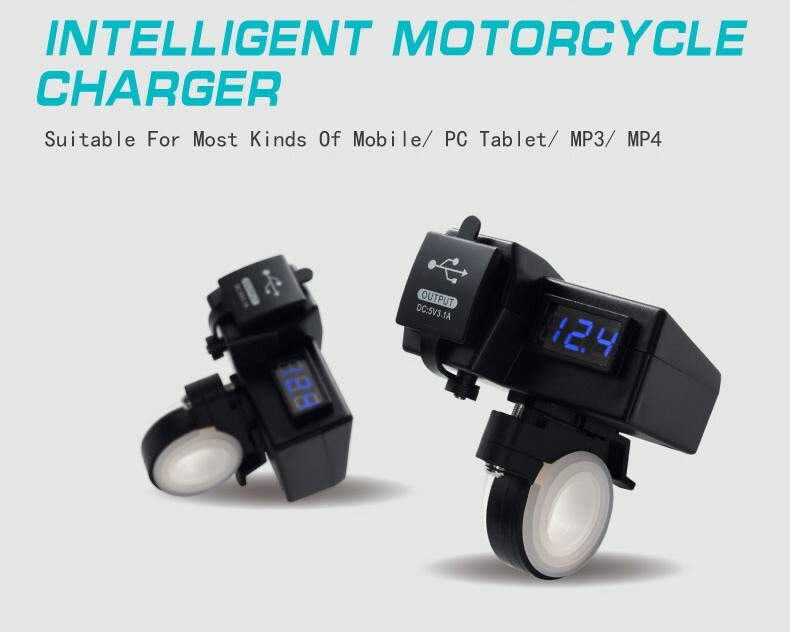 The item is a portable motorcycle USB charger with voltmeter and switch. 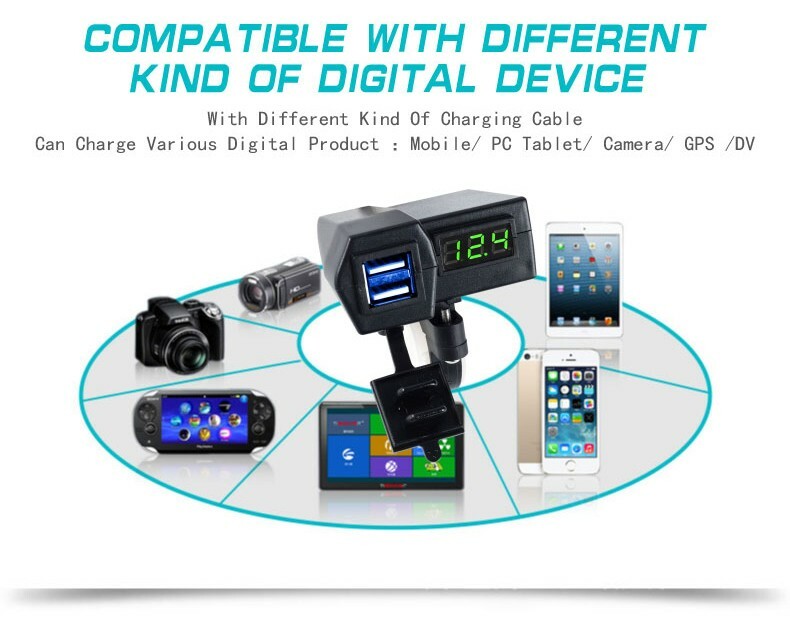 Dual USB output, can be used for powering and charging iPad, iPhone, GPS, PDA or other devices simultaneously. 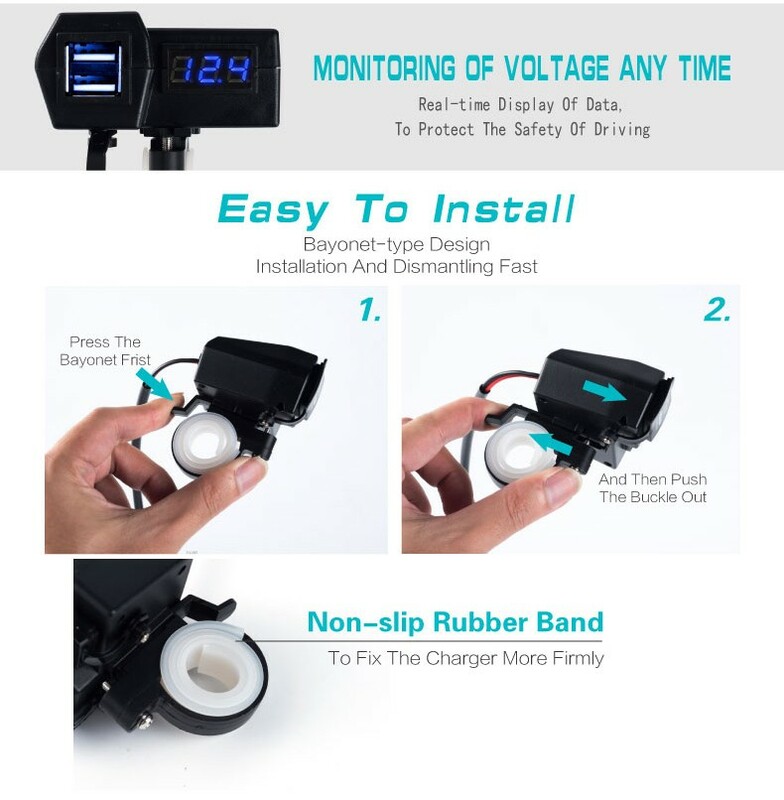 The voltmeter can display the voltage of the motorcycle for safe use. 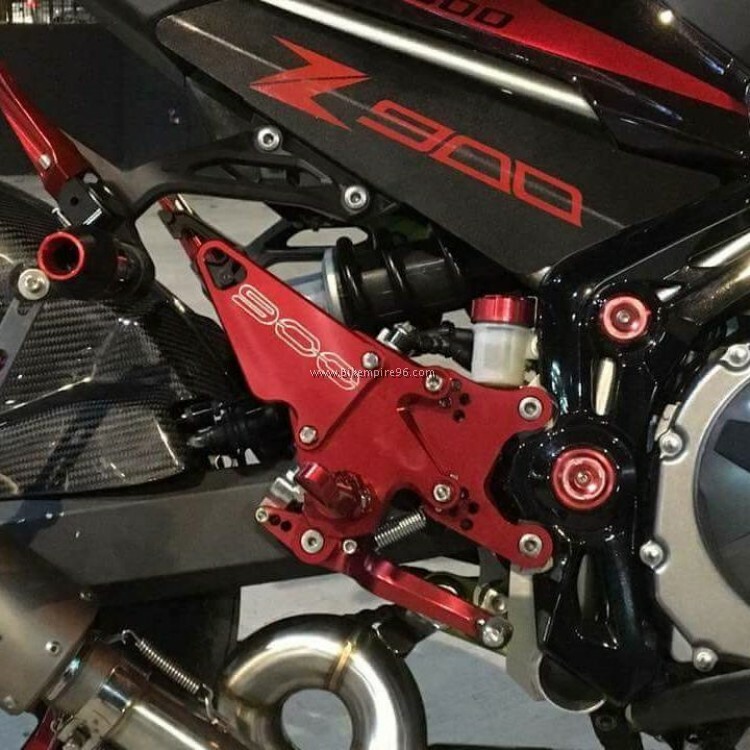 - Handlebar mount, can be used on 7/8" and 1" handlebar, maximum diameter is 30mm. - With on/off switch, waterproof cover. 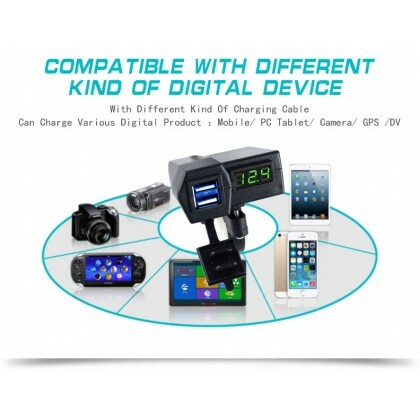 - Can be used to charge GPS, cell phone, MP3 or interphone. 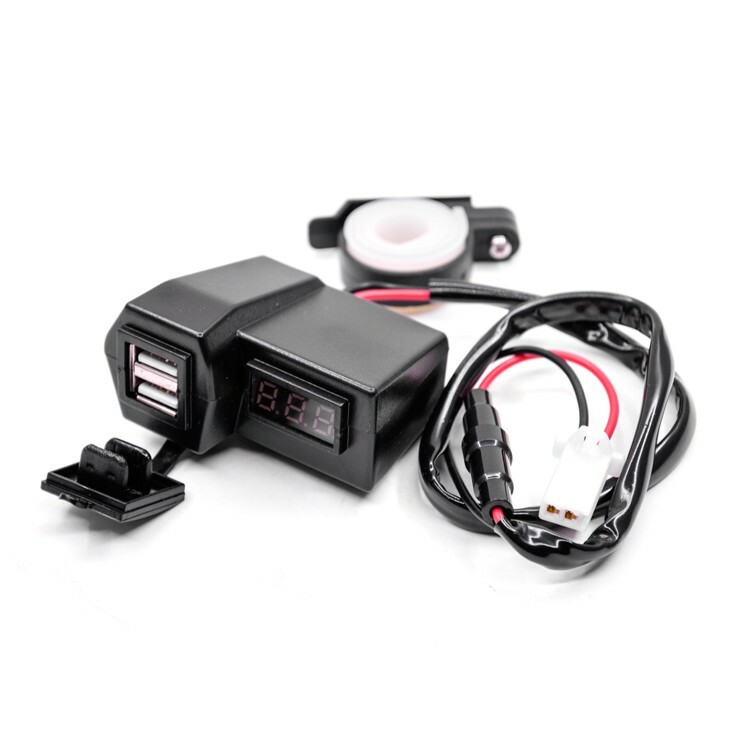 - With High-Tech IC, decrease charging current when the battery is nearly full. 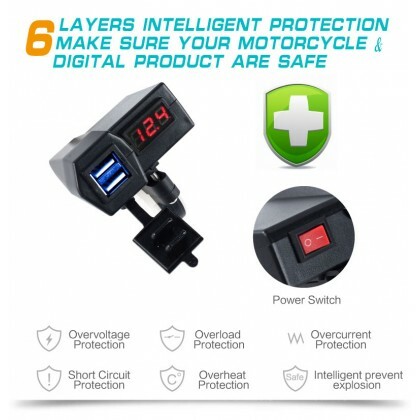 - With reverse polarity protection, overload protection. 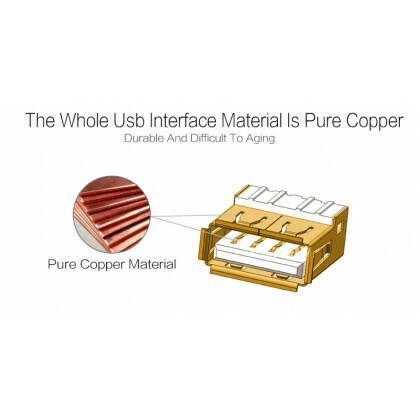 - High refresh frequency, low power consumption. - Replaceable 5A fuse tube. 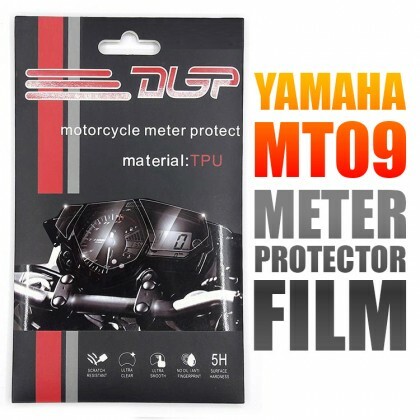 - Can be used on motorcycles, ATVs, Quad bike or snowmobiles.